« From bees or not from bees: that is the question! We’ve been busy as always at Nonlinear HQ, having been all over the world over the course of the summer attending conferences. We’ve released v2.1 Progenesis QI which sees our first steps into working with Direct Sample Analysis techniques with the iKnife. We’ve also released a free SDF management tool, Progenesis SDF Studio. So, to help us to keep up the pace, we’ve expanded our development team by welcoming back Gavin Hope. 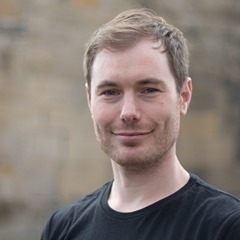 Gavin last worked for Nonlinear back in 2006 before seeking new challenges elsewhere, first as a developer and then as a project manager. 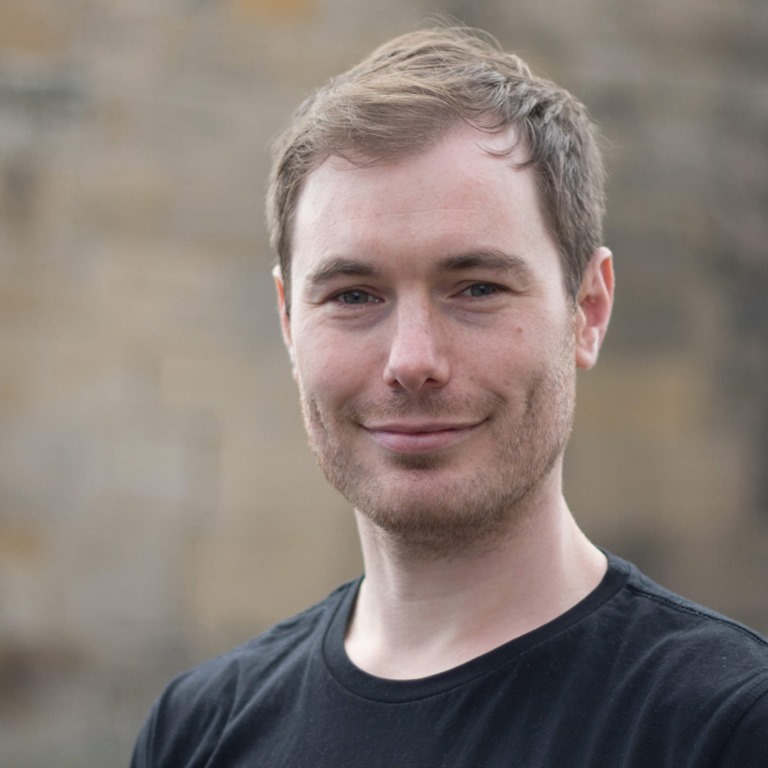 He’s now returned to software development and specifically to Nonlinear as he missed the passion of our development team, making high quality software, with a close relationship with our users. Like a lot of our developers, Gavin is a big fan of strategy board games and a regular attendee of our weekly games night. When not gaming, he enjoys snowboarding, although this hobby has been put somewhat on hold with the recent arrival of his son, whom he’s hoping to have snow-mobile as soon as possible! Interested in a career at Nonlinear Dynamics? If Nonlinear Dynamics sounds like somewhere you’d like to work and you think you can strengthen our team, you might want to check out our recruitment page. This entry was written by Vicki Elliff, posted on September 28, 2015 at 9:00 am, filed under September 2015 and tagged Recruitment. Bookmark the permalink. Follow any comments here with the RSS feed for this post. Post a comment or leave a trackback: Trackback URL.